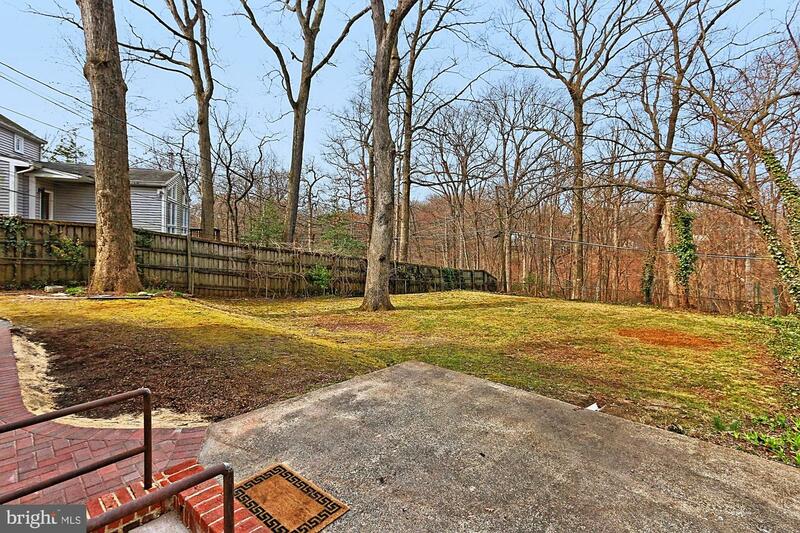 Here's an opportunity to own in a fabulous neighborhood on one of the prettiest tree lined streets in Arlington Forest. 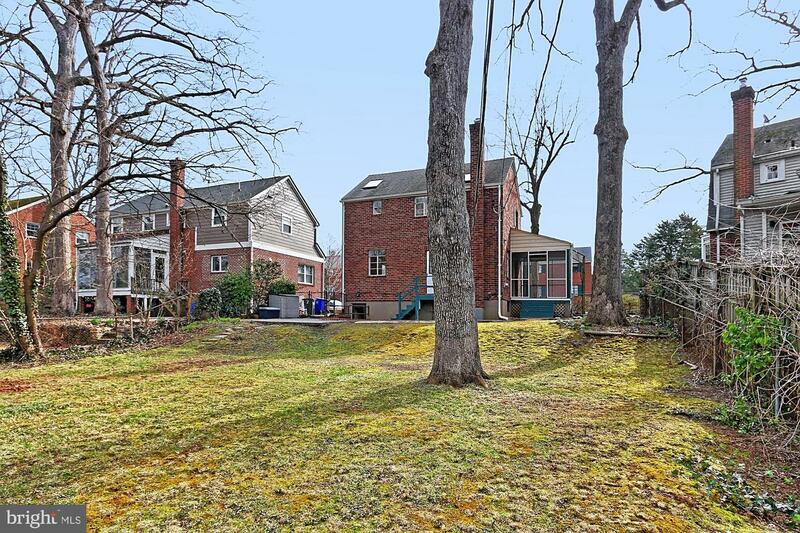 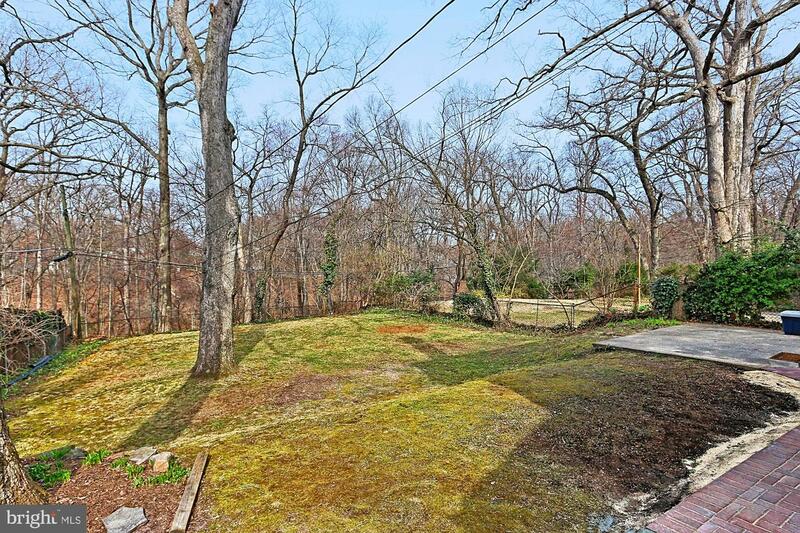 An 8,000 square foot lot backs to Lubber Run Park and can comfortably accommodate a large addition. 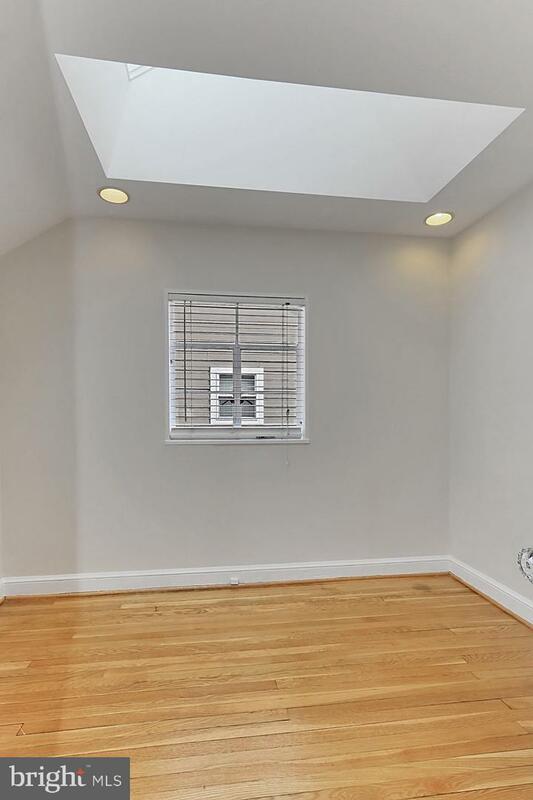 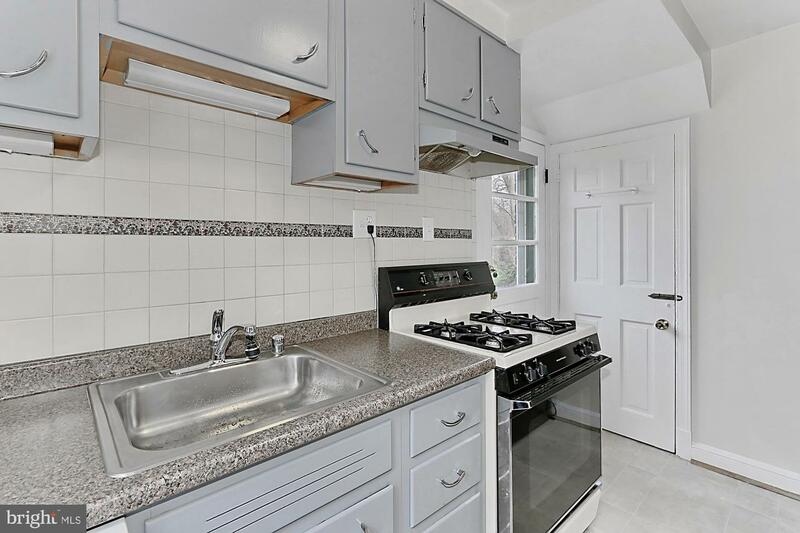 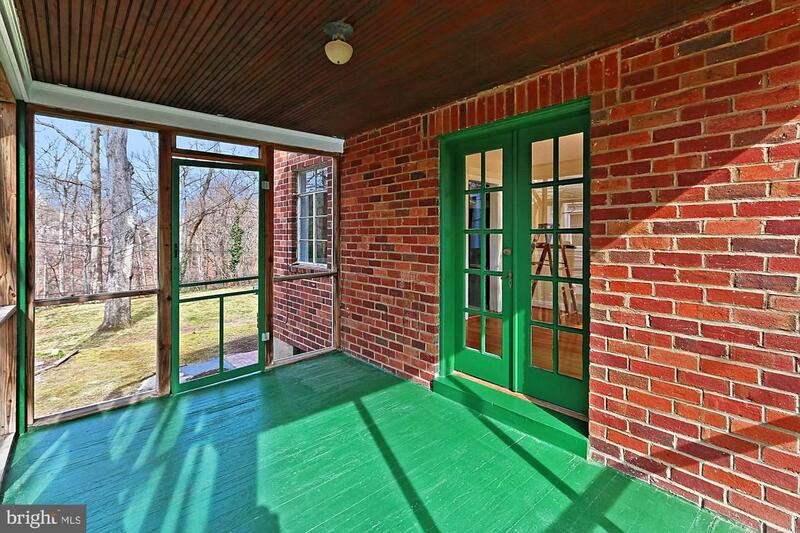 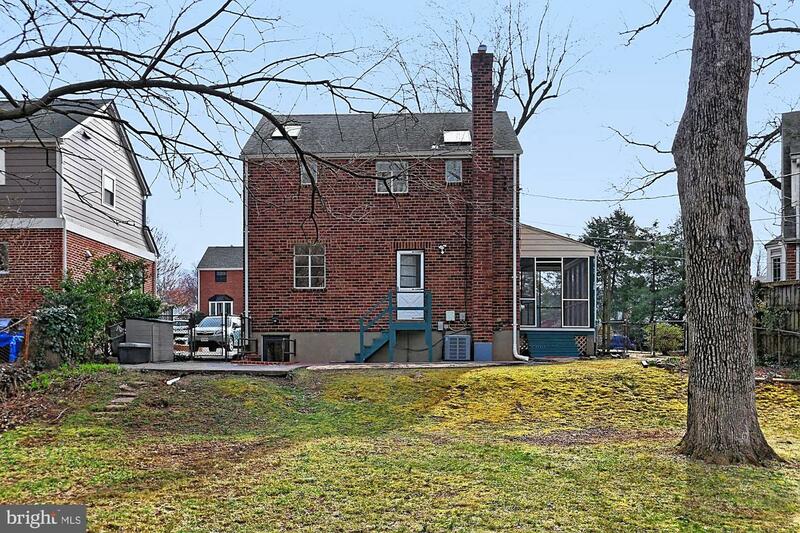 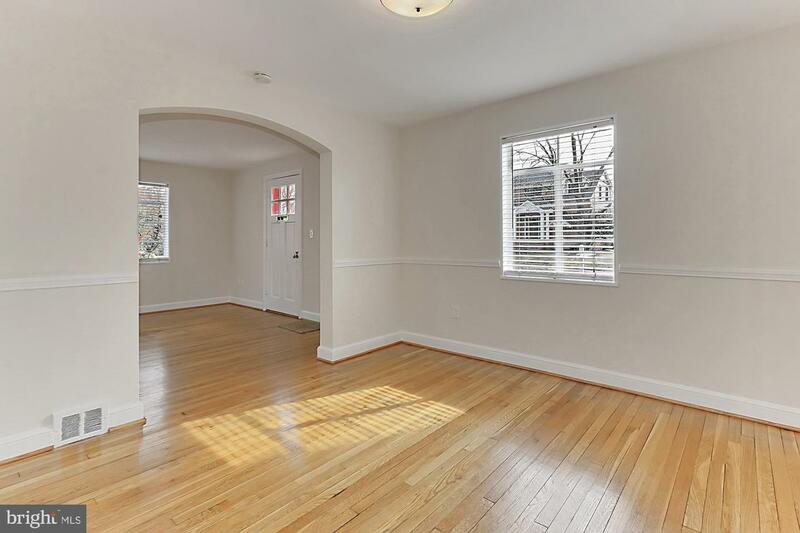 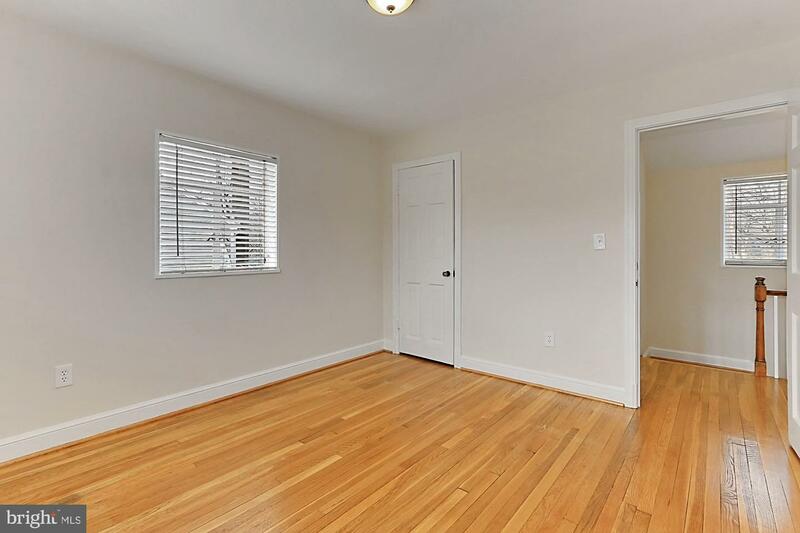 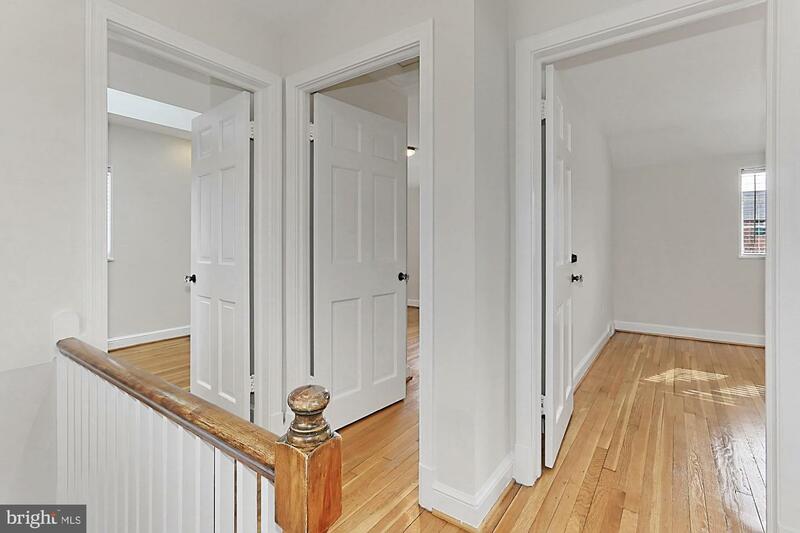 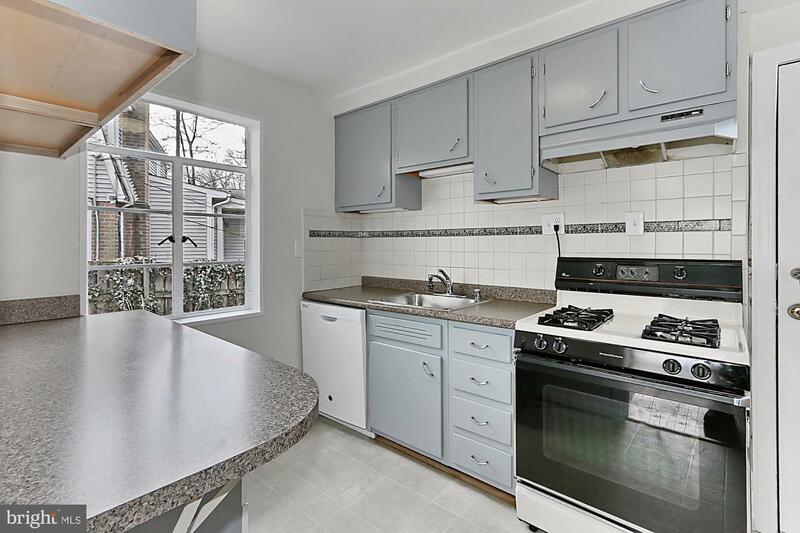 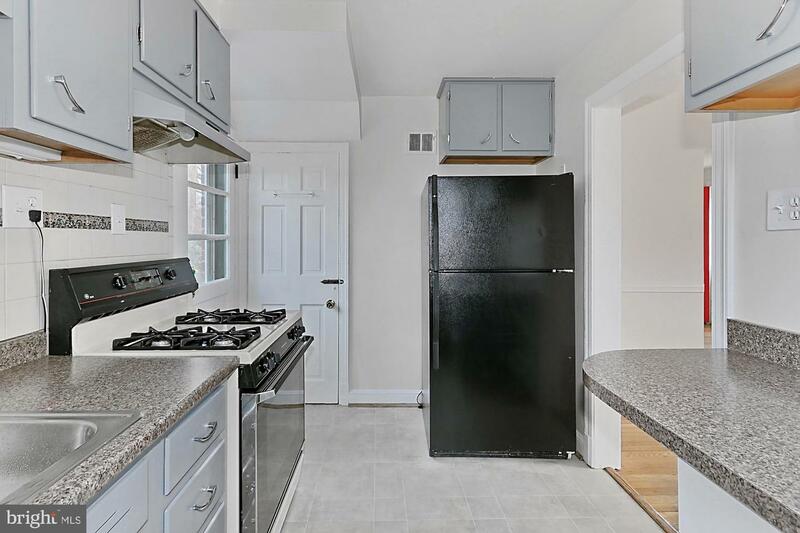 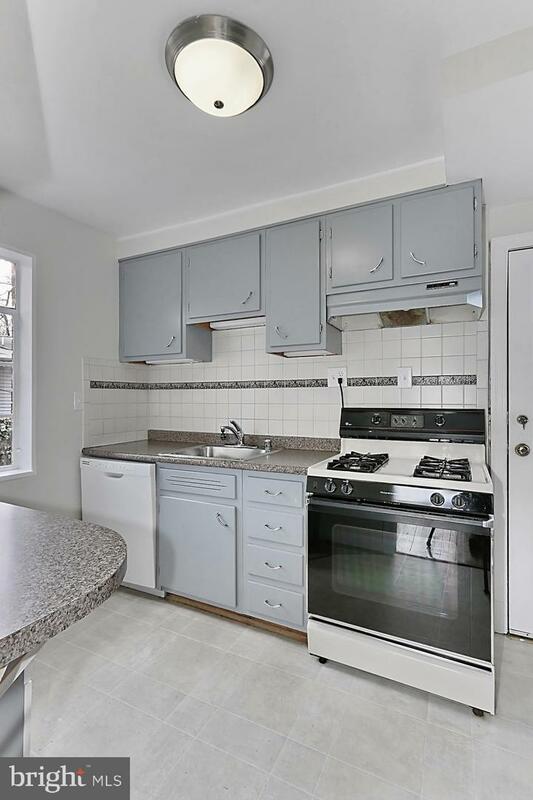 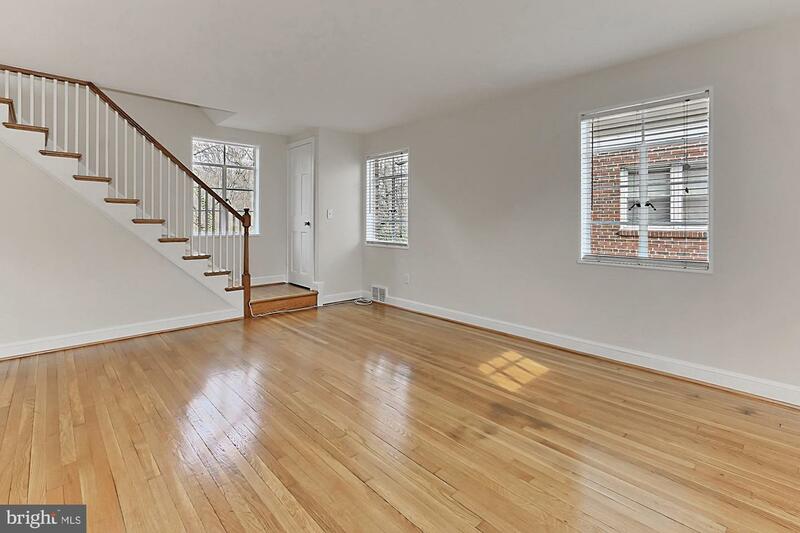 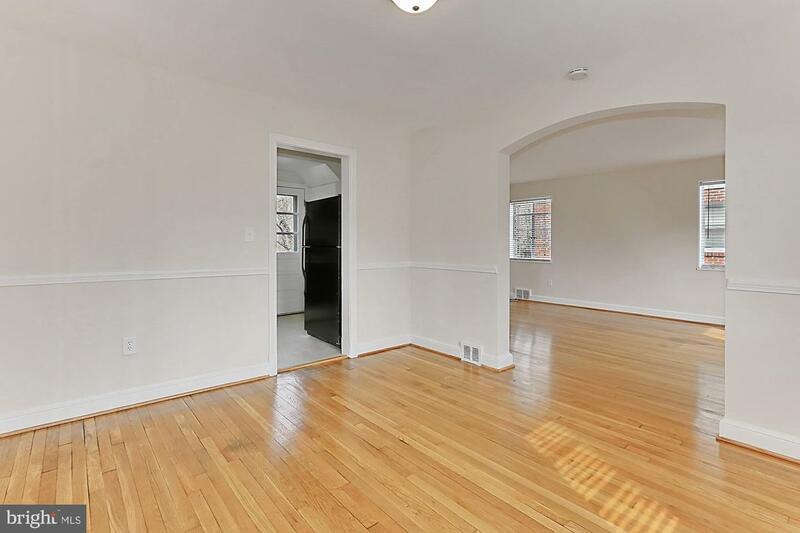 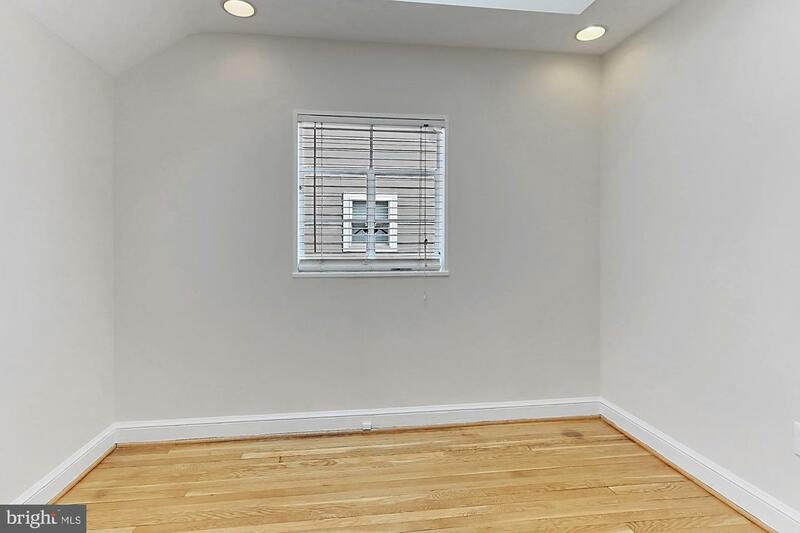 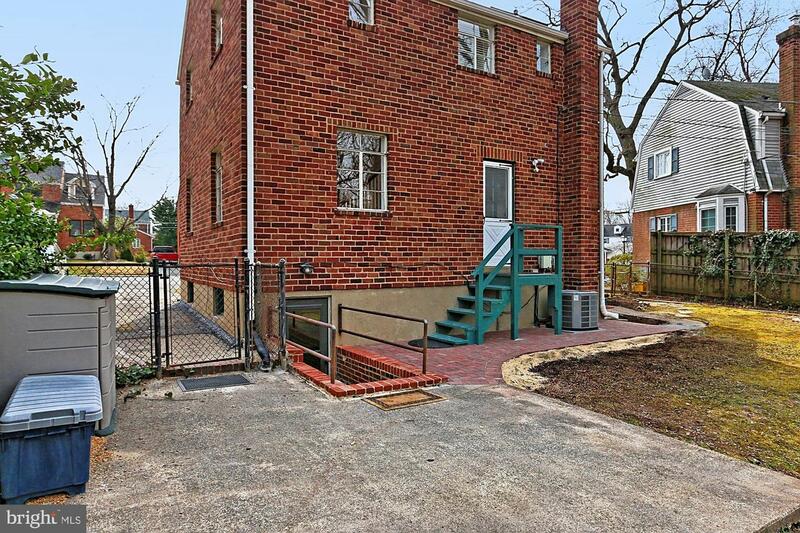 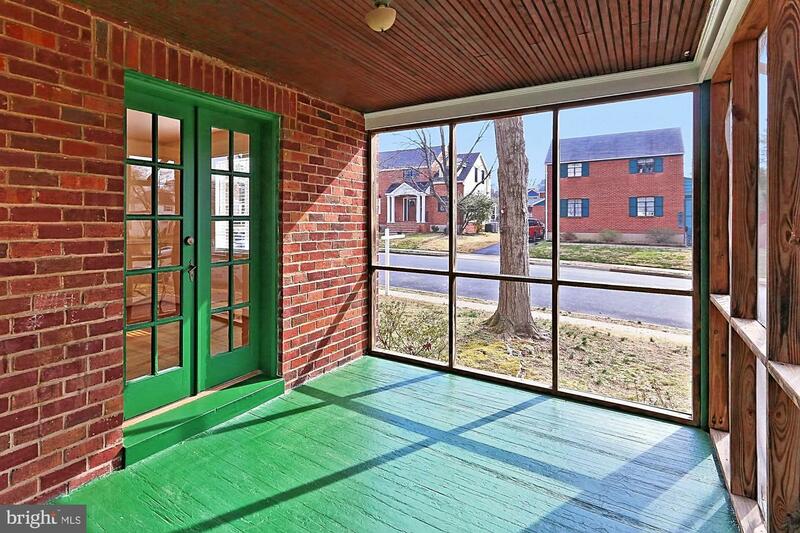 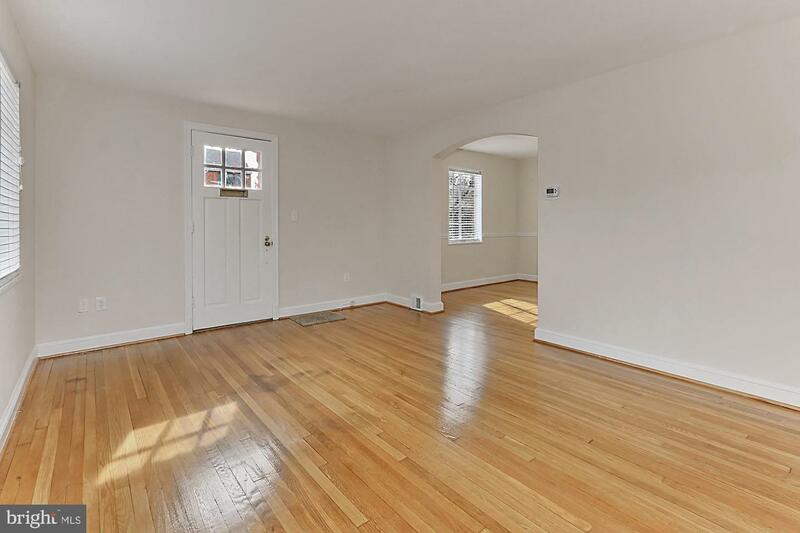 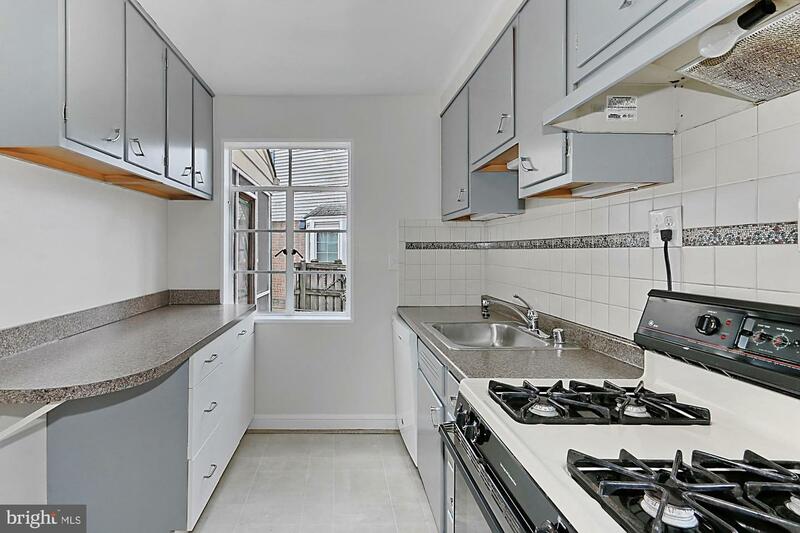 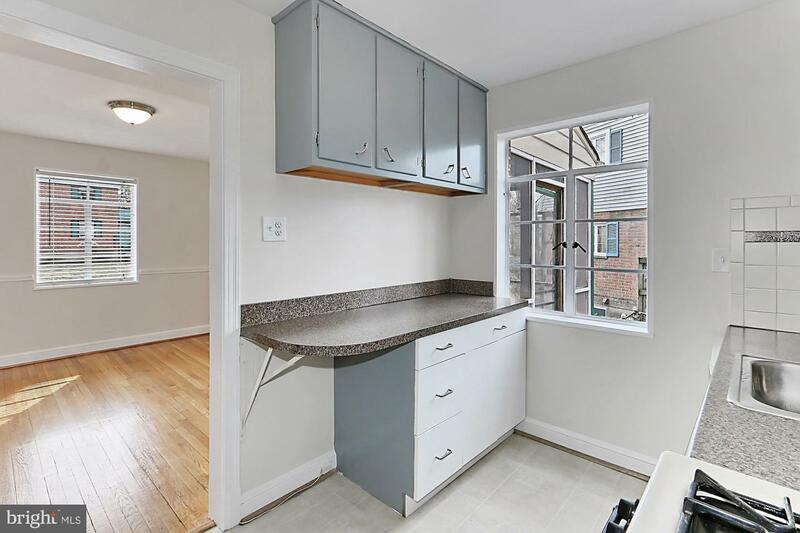 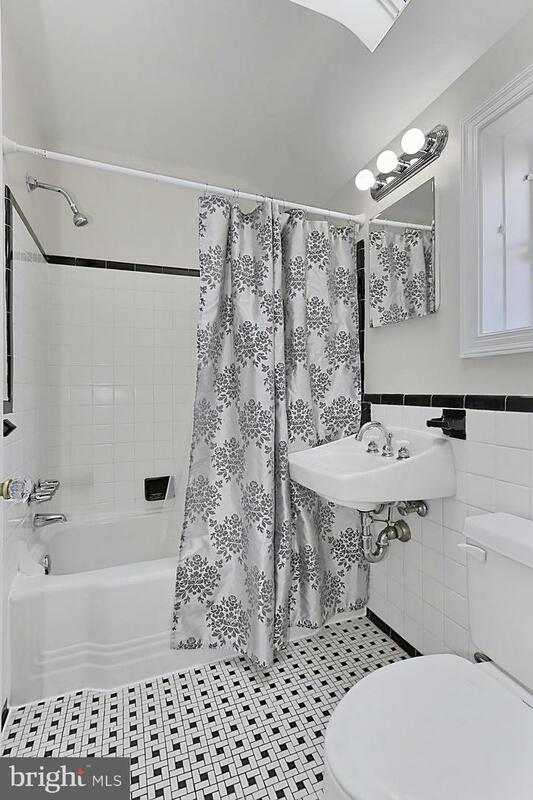 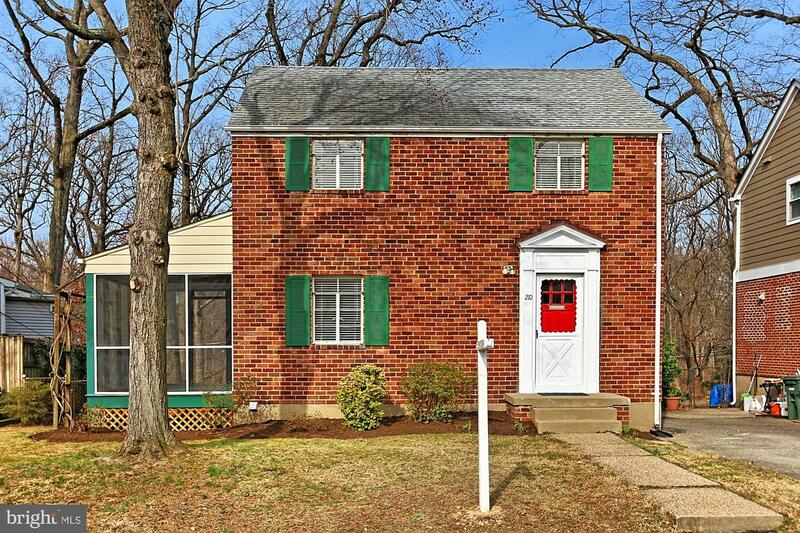 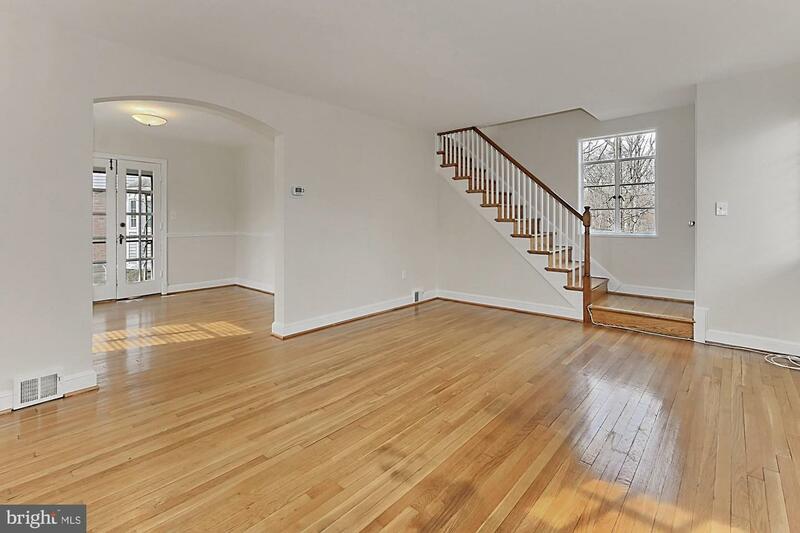 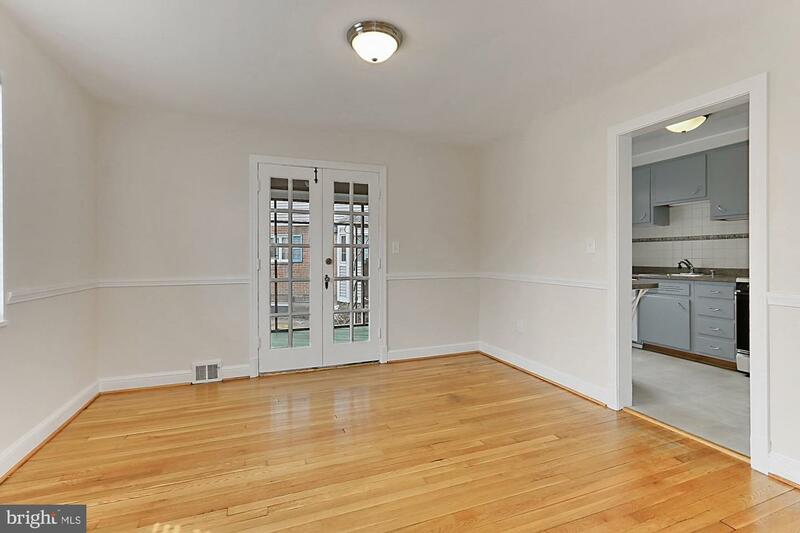 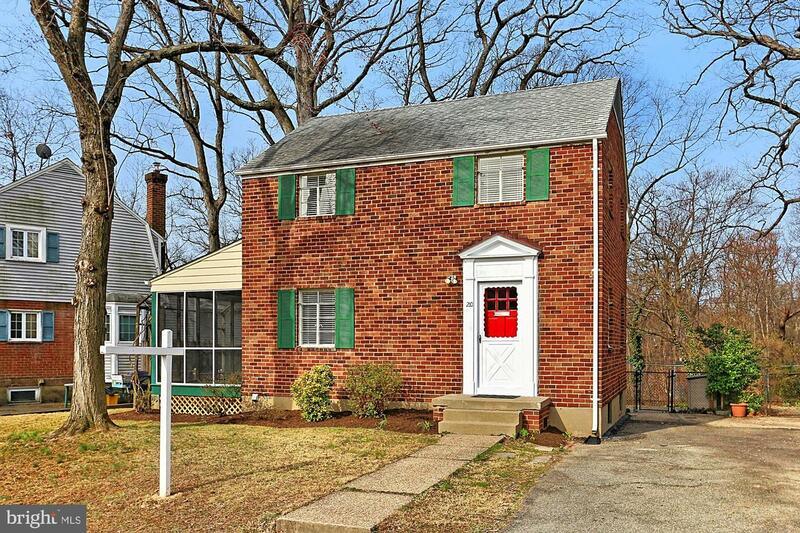 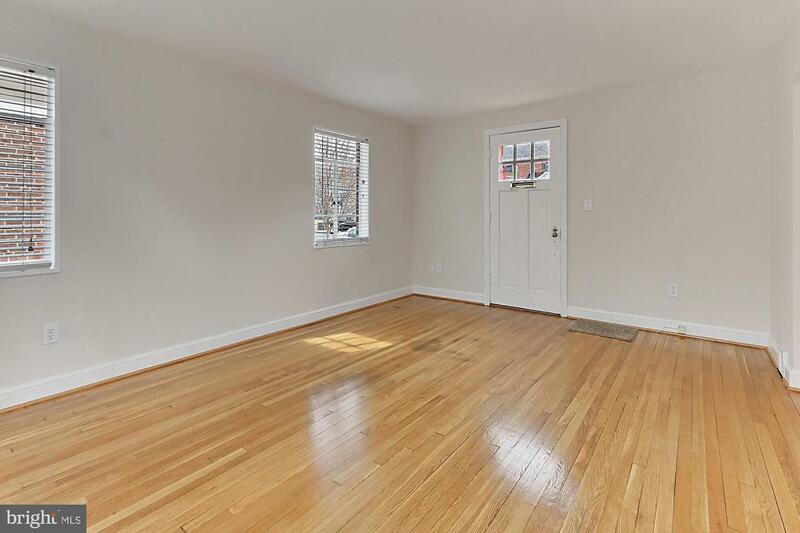 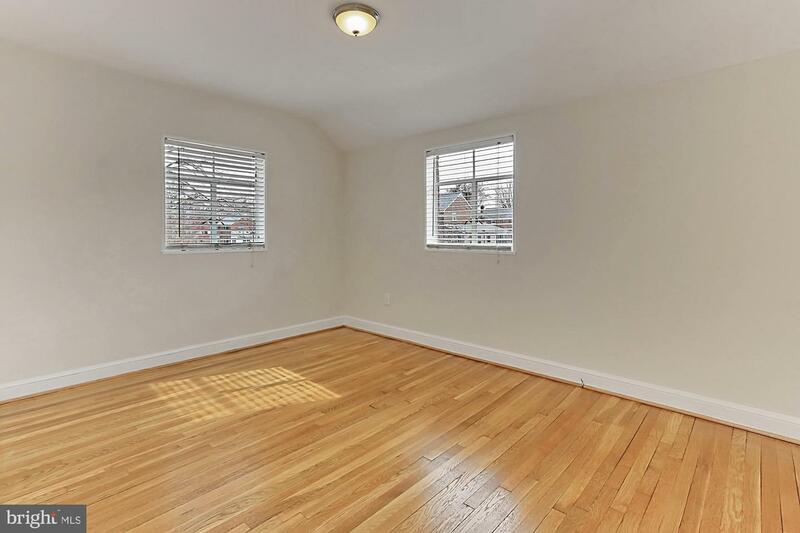 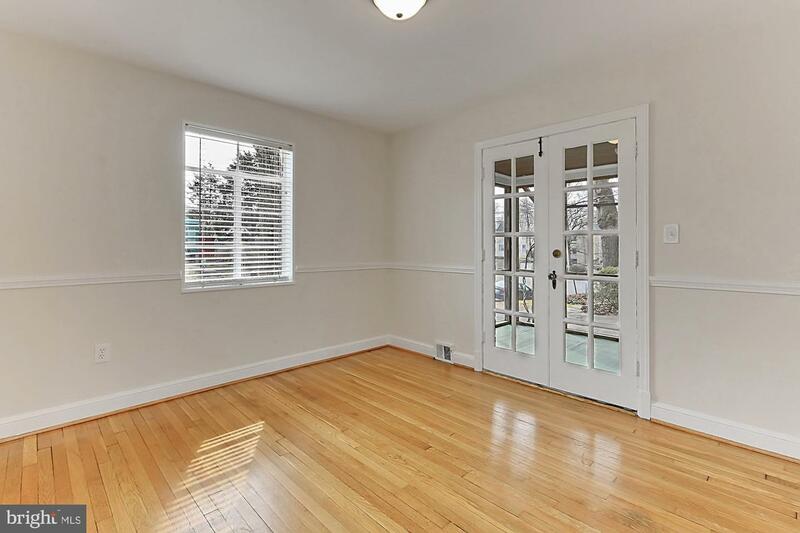 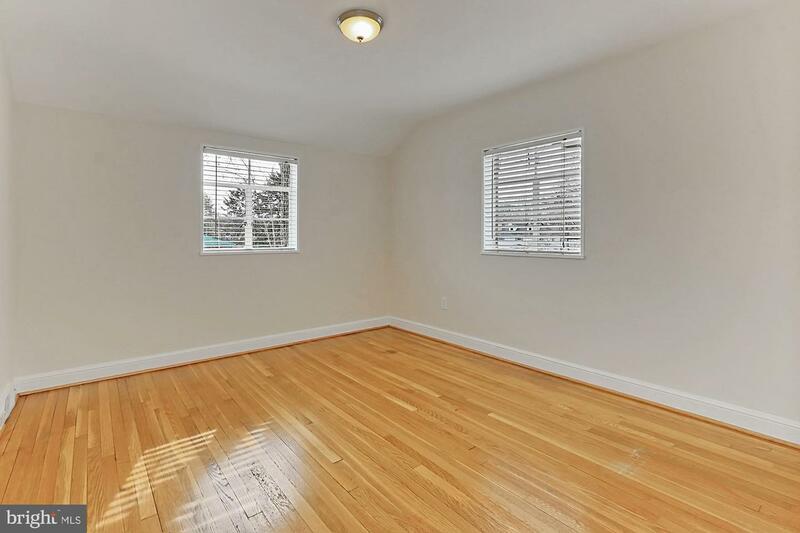 This property is close to everything that matters, and the Ballston Metro is within one mile! 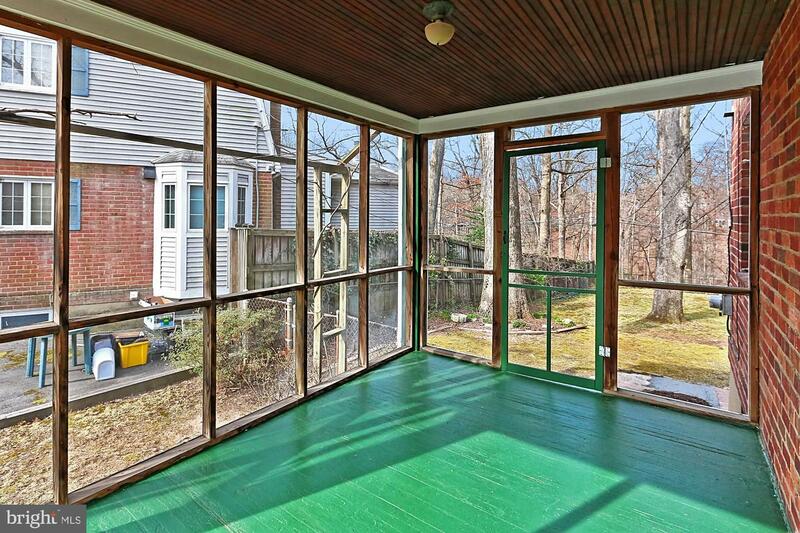 Sip your favorite beverage from the screened porch and observe the fantastic parkland view in the backyard. 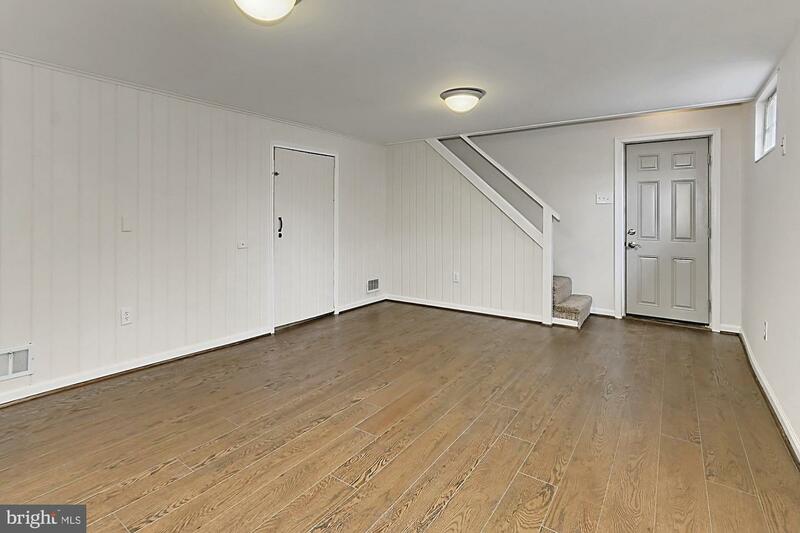 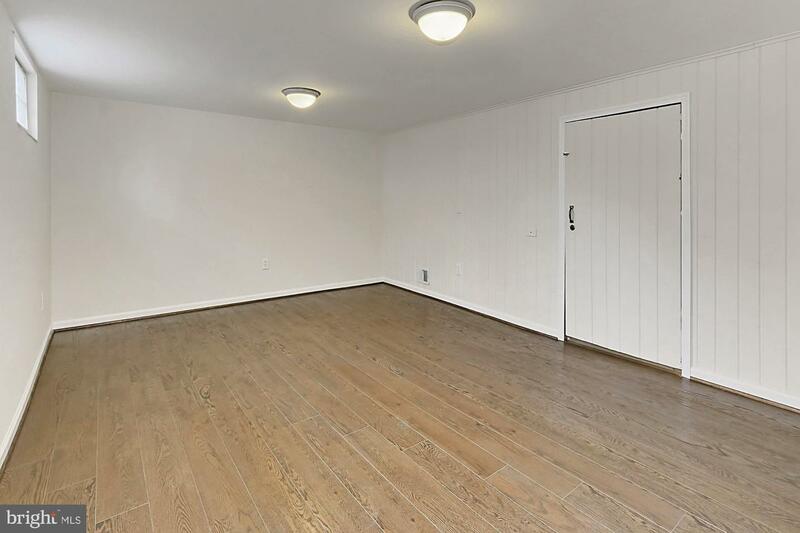 Inside, the home is quite livable and could use updating. 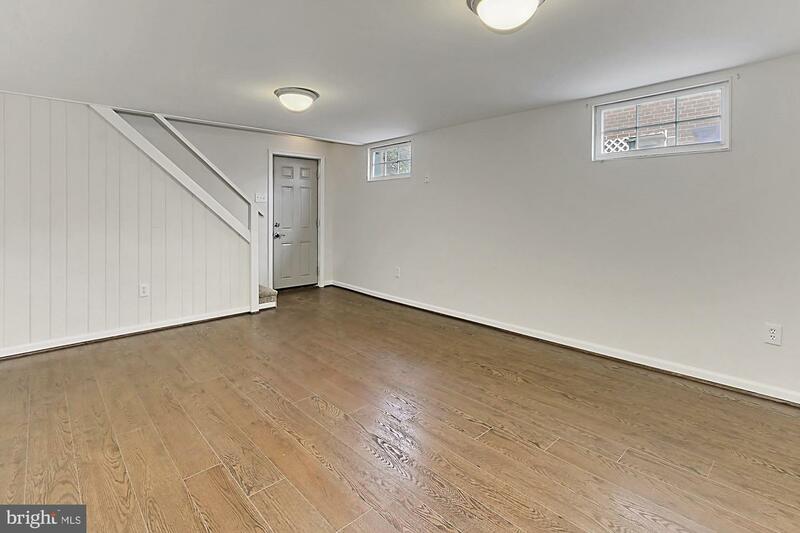 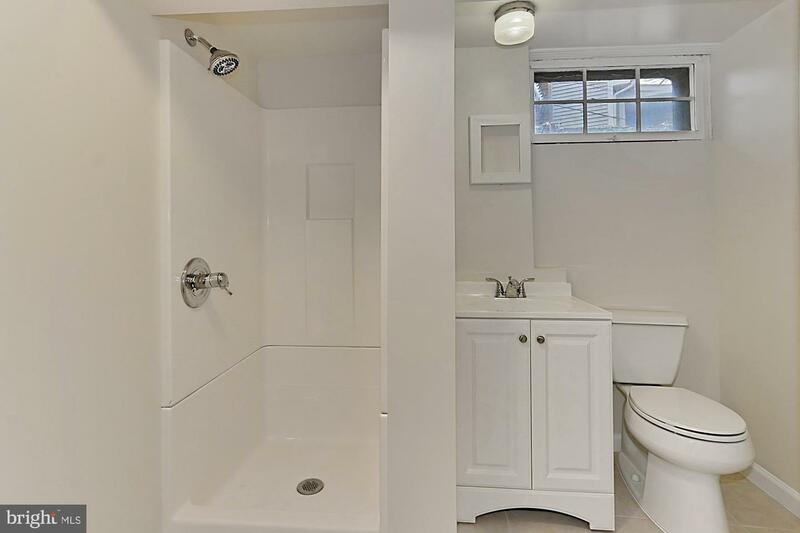 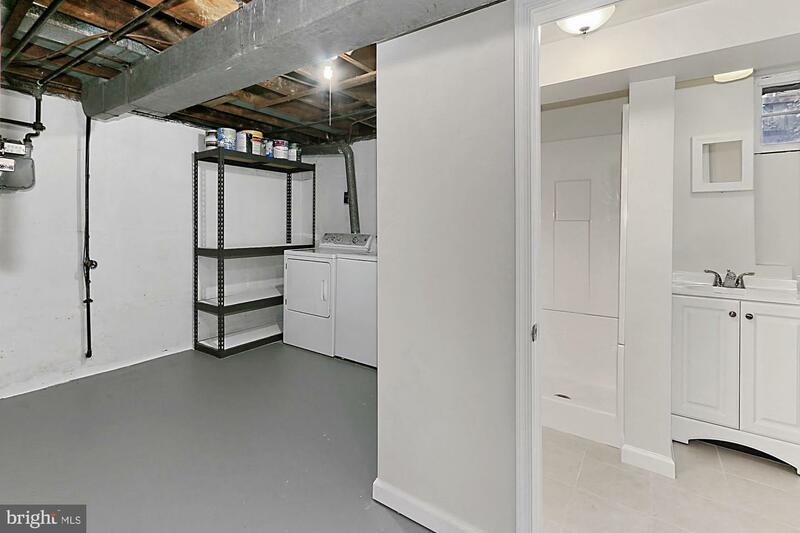 The basement is partially finished with a full bath and a walk out entry in the rear.